Prom szn is just around the corner, which means panic is def about to set in for everyone who either, one, still doesn't have a date (BFFs are always an option! ), and two, anyone still looking for the perf outfit for the biggest night of the year. For those who aren't looking forward to dress shopping with the fam, it may be time you rethink the look, anyway. 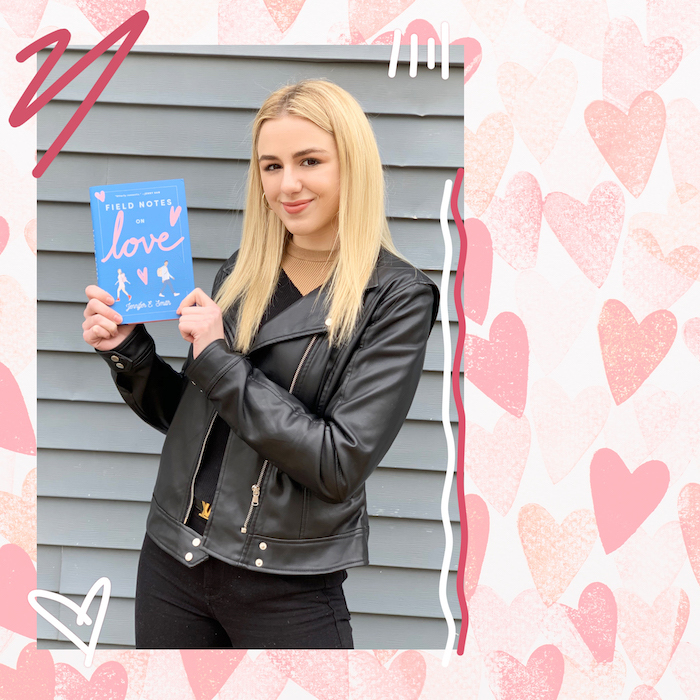 Check out our fave unconventional (but totally perf) lewks to keep your prom style fresh! This adorbs jumpsuit, modeled by Yara Shahidi, is an amaze balance between a dazzling ballgown and a comfy pair of dress pants. Talk about a unique lewk for prom! This vintage pearly look from Zooey Deschanel lets you pay homage to your grandma's first prom look. Don't worry about looking too vintage, though, you can keep it current with a crystalized clutch and a red lip, which, as Taylor Swift says, never goes out of style. 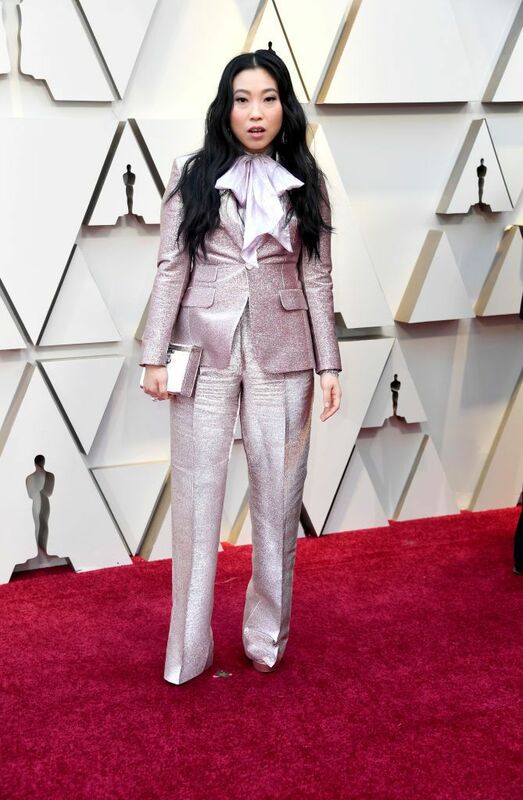 A cute, shiny suit, like this one worn by Awkwafina, will have you serving lewks all night long. Plus, you won't have to worry about accidentally matching dresses with anyone in your class. Have you tried tights? It may not be your go-to for the big night, but Hailee Steinfeld's look with metallic shoes and a trendy dress make the opaque leg coverings look posh. A faux blazer and chainmail-esque skirt are the most unlikely prom combo, but the twist on a business professional vibe will leave you dancing the night away—and glowing like Lupita Nyong'o. If you're feeling like prom is a whole new world, try this Princess Jasmine-inspired dress for a classic, costumed look that you totally can (and should) find a reason to wear again. We can't all be Zendaya, but we can def try to dress like her. This sweet and bright tulle skirt paired with an edgy biker jacket creates a combo that will make you stand out from the crowd. Sometimes classic is best, but you can still bring a twist. Pair this Aurora-inspired gown with a pair of strappy black heels and a cute denim jacket for the road. You'll feel like royalty, no doubt. If you've never considered feathers, you're def missing out. 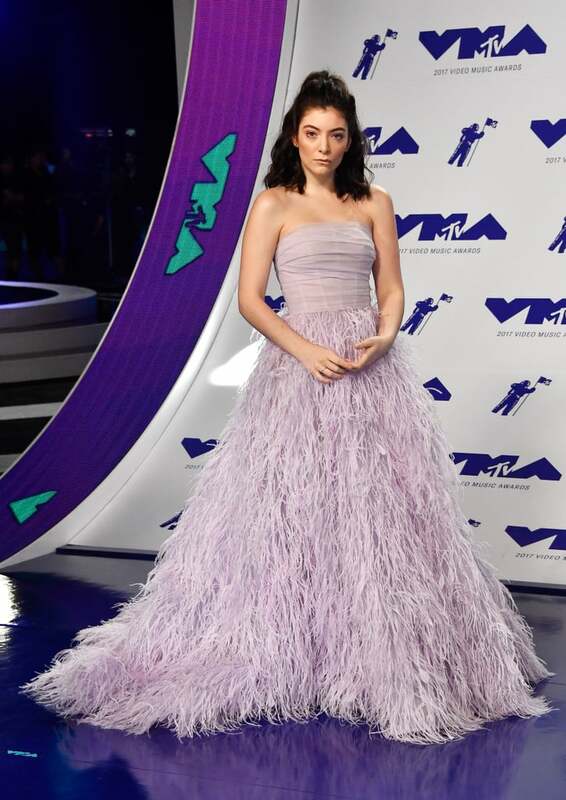 This fun and flashy trend, worn by Lorde, is the kind of unique that will leave you feeling like the belle of the ball (plus, think of all the fun Boomerangs you can take in a dress like this!). Winter may be p much over by now, but that doesn't mean the snowy style has to leave the building. 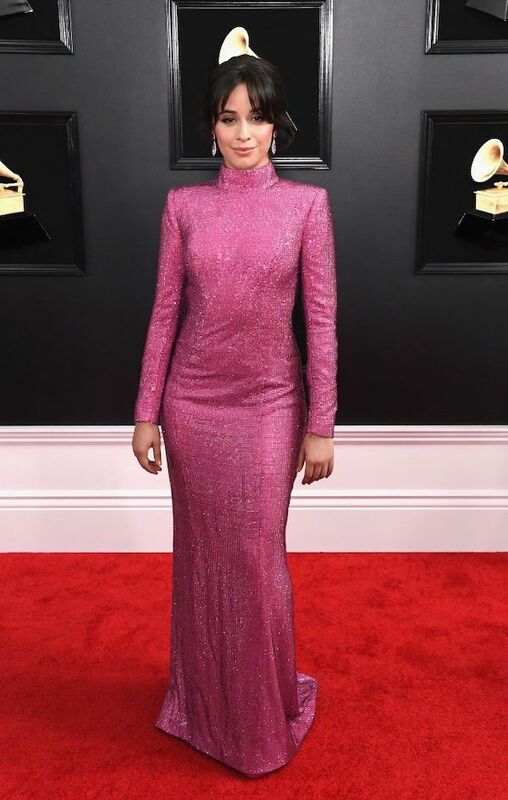 Like Camila Cabello, you can give a long, turtlenecked gown a shot, paired with minimal accessories and a confident smile. This bell-bottomed jumpsuit may feel like a Lilly Singh specialty, but we're sure you can pull off the flashy, metallic look no matter who you are. Which prom lewk is your fave? What will you be wearing this year? Tell us in the comments below!